Inglis reads with just the right amount of calm and excitement adapting his voice well. 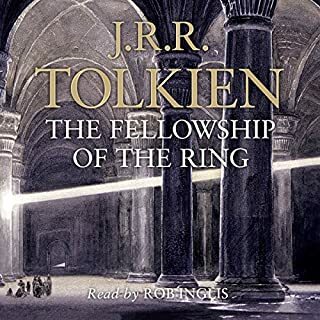 He manages to read the elvish and such passages well and even the songs and poem match the tone and mood perfectly. Spieldauer: 23 Std. und 58 Min. 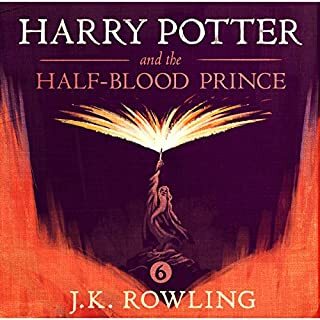 The saga comes to an end in a story full of surprising and exciting twists and turns that will make you want to listen for hours on end. Spieldauer: 20 Std. und 57 Min. 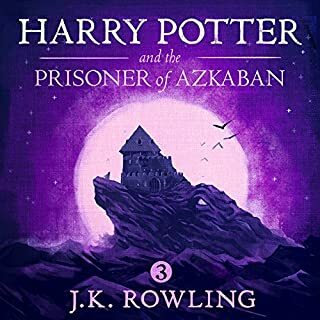 In this - my personal favorite - installment of the Harry Potter Saga takes us back to Hogwarts where the actions of Voldemort and his followers are casting deep shadows over the beloved characters. An exciting, well-told tale of love and loss superbly read and sure to make several hours of most enjoyable listening. Spieldauer: 21 Std. und 35 Min. 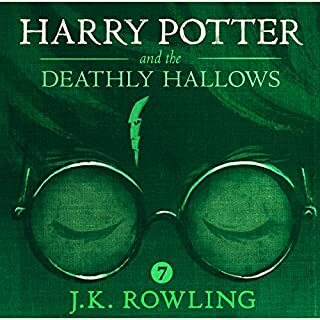 The magical tale grows more dark and full of suspense in this fourth installment of the superbly read Harry Potter Saga. A wonderful story, already a classic of children's literature, superbly read. Your time will be well spent listening to the first part of these magical tales. 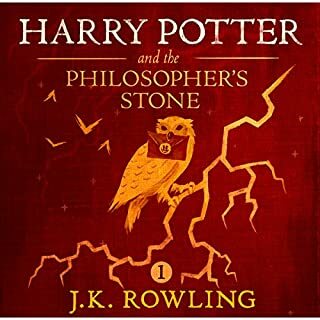 In this first part we meet the young hero Harry and get to know the magical world he lives in so many delightful details. 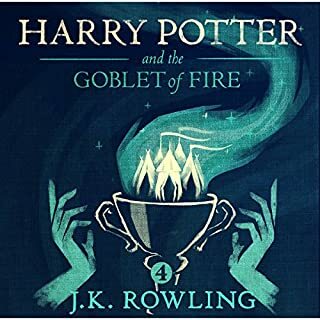 Engaging characters, who are easy to love as well as easy to hate and fantastic creatures make this a story wanting you to find out more about the life at Hogwarts. A wonderful story, already a classic of children's literature, superbly read. Time well spent listening to the third part of these magical takes. Der Vorleser ist wirklich gut, so dass man die nach einigen Kapitel doch recht nervig werde Musik ertragen kann. Bei einem iPod läßt sie sich einfach weiterklicken ohne kompliziertes Vor- oder Zurück "Spulen". 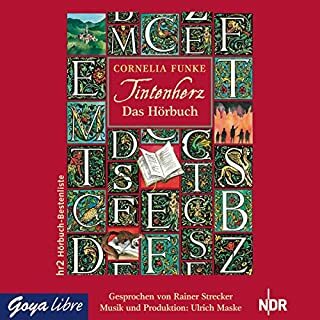 Trotzdem wäre mir dieses Hörbuch ohne die sehr Esoterik-lastige Musik deutlich lieber gewesen.